Top 3 Japanese - English Dictionaries You Can Get For Free. Top 3 Japanese – English Dictionaries You Can Get For Free. 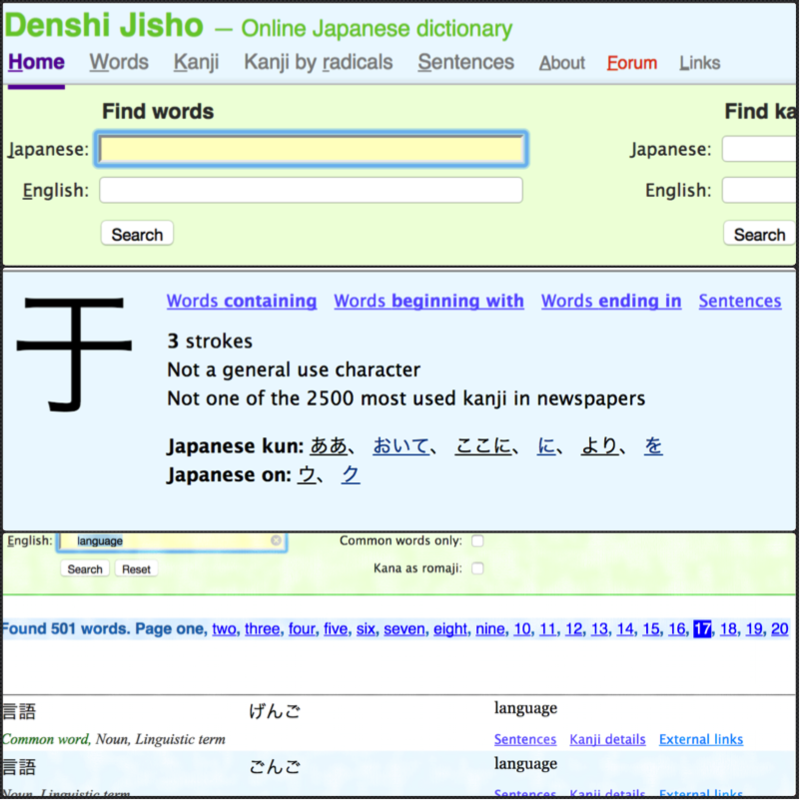 Looking to download a Japanese English (or an English Japanese) dictionary? Here’s my list of the top 3 dictionaries you can download or access online. This the best Japanese English or English Japanese (however you want to call it) dictionary online. Yes, there’s a mobile app version you can use as well. No downloads necessary. This site has saved me many a times whilst doing Japanese homework and needing to look up Kanji… or their stroke order… or in general, every word that I needed. Got to https://jisho.org to check it out and if you want to access it on your iPhone or Android, make sure to access it at https://iphone.jisho.org/ and save that page to your home-screen for convenience. I actually did a review on this App that you can check here. Unfortunately, it’s only for iOS. However, this is my go-to App when I’m not near a computer. And for an App, it’s quite powerful. For Chrome Users, you can download Rikai-kun here. Once you download it, in Chrome, click on Window in the browser menu, then Extensions and enable the Rikaikun extension. Firefox Users, you can download Rikai-chan here. In Firefox, click on Tools, then Add-Ons, then Extensions to enable. May not be necessary. Also, if you left click in Firefox, you can enable it from the menu that pops up to start translating. 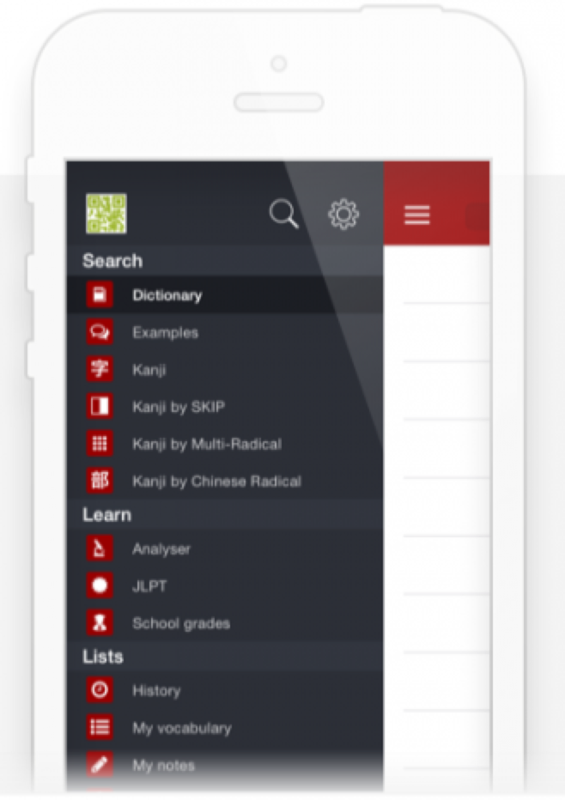 Do you have any favorite Japanese dictionary apps or sites? Or, they could be actual physical books. I’ll add them to the list! Looking forward to hearing from you!